Unsurprisingly, India’s book market, is currently worth Rs 261 billion standing at the sixth largest in the world and the second largest of terms of English book sales. The British were the first to publish in India with the Oriental Magazine/ Calcutta Amusement between 1785-1786. Further, this was followed by Hindustan Review in the early 1900’s. This led on establishing various magazines, newspapers, novels coming into vogue. Currently, The India Book Market Report holds a staggering $3.9 billion (Rs 26,000 crore) print market in India with an ever-increasing annual growth. The content market offers great opportunity to new comers and idealistic writers every now and then. India’s talent is displayed through eminent pen personalities such as Chetan Bhagat, Kiran Desai, Arundati Roy, Aravind Adiga and many more. They have publicly shared stories of their initial struggles. At the end of the day it matters not where you come from but where you publish from. Commonly, such personalities describe their struggle in their first books and the difficult publishing endeavors they faced. Although there is no hard and fast rule about publishing success through famous houses, selectivity and audience targeting will take you a long way. Initially, most famous authors did not have any guidance on book marketing post their creative battle. They will agree that the trend of the reading industry is publisher-dominated i.e chances of your book succeeding depend to a great extent on the publishers. As a novice author, you might be rejected at every attempt, now will that demotivate you? It shouldn’t. You need to know that Amish Tripathi who authored the Immortals of Meluha was rejected by over 20 publishers initially, yet he sold 3.5 million books. The tide changes with Pblishing.com where there will not be an outright rejection of your work. Further, Pblishing offers editorial, design, distribution, shipping, pre-orders and much more, this cuts off over 50% of the stress you’ll be facing in the course of becoming a renowned author. Of course, most would wish to publish through big houses but does that really guarantee your success? It does not, it does guarantee costs in high figures and hidden expenses. You need to be pragmatic about the outcome, for which as a novice author you will require guidance in all spheres. On working with Pblishing, you as an author truly are the master of your destiny, you hold power to decide your work wholly with a supportive team by your side. Pblishing offers the readers to determine the content they enjoy, rather than let publishing houses decide. The author and his readers decide whether the book should be published or not, this objective disqualifies any chance of failure, as your content will be invited to be read itself. It is important to be aware of the top publishing houses currently. One of the trending publishing companies is Penguin India, dating back its commencement from 1985. 2017, marks the 30th year of its existence in India, extending reading literature in various regional languages as well. Penguin also caters to various genres apart from fiction which have attracted large audiences. Especially after the mega merger with Random House, Penguin India’s book market prospects blossomed. 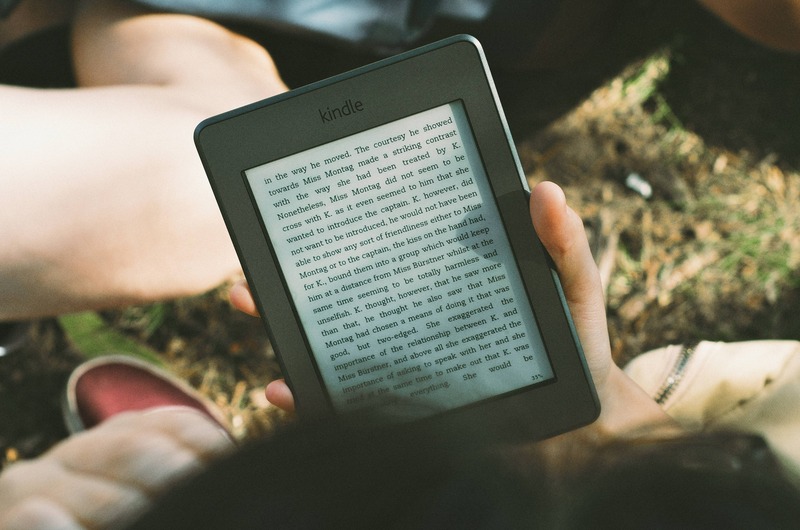 Amazon purchased Tata’s Westland to boost physical and digital book businesses in India. Westland’s authors are being given multifarious opportunities as Amazon sees great potential and strength in the book industry. Westland’s authors include Amish Tripathi, Ashwin Sanghi, Rashmi Bansal, Rujuta Diwekar, Preeti Shenoy, Devdutt Pattanaik, Anuja Chauhan, Ravi Subramanian, among others. As an author what this should tell you is the wholesome opportunity available, where the mega companies have increased the investment stakes viewing potential alongside the rapid increase in the reading population. In the similar strata, there have been acquisitions such as Madhuban by S Chand, Laxmi Publications’ acquisition of Macmillan Higher Education and many more. What this essentially says about the market is that it is ever-growing where multiple entities are merging to form mega structures. largest young population in the world and a recurrent hunger for education is a potential market for educational books. Another major publishing company is Harper Collins, highly popular worldwide. Some of the high-profile names associated with Harper Collins are Abdul Kalam, Amitav Ghosh, Dalai Lama, Tarun Tejpal and many more popular authors. Other important regional publishing companies are Mumbai’s Navneet Publications, Delhi’s Taxmann Publications, Chennai’s NotionPress and Jodhpur’s Rajasthan Patrika etc. There is an obvious potential in such field of work. One can go in for big publishing houses which could result in numerous rejections and heavy costs. Pblishing focuses on its valuable authors with assigning teams including editors, author assistant, designers etc., which would not be offered anywhere else. Also, Pblishing doesn’t outright reject books, we will help you foster your work through our expertise. Pblishing takes care of the marketing, printing, orders, distribution etc. as mentioned on www.pblishing.com so most of your marketing strategy is catered to. Pblishing.com gives its authors the autonomy to pitch their vision to a crowd of interested readers and lets them decide what does or does not get published. This would evade the sole commercial basis of writing and help you do what you love. 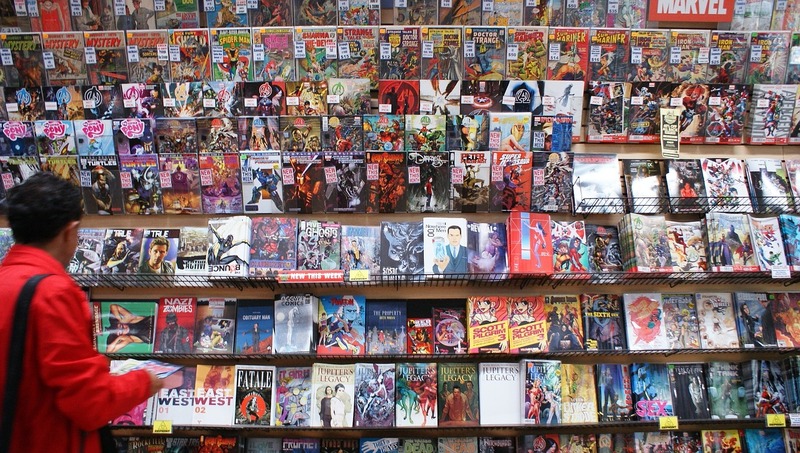 Attractive as it may sound, big publishing houses would soak your funds dry with hidden costs, in addition the royalty rates drop in single digits which can be disturbing to those who see this as a potential lottery. You must know that you deserve what you have worked for, Pblishing acknowledges your efforts and offers upto 30% royalty on net sales. Indian surveys show that about 56% individuals buy at least one ebook and about 54% people use their smartphones to read books. On looking around, you would observe many individuals use their smartphones, kindles, ipads, tablets to read books. As authors, it is difficult to determine whether it is print and digital media, which is what Pblishing.com focuses on; the appropriate medium of the book. Unlike traditional or self-publishing, Pblishing.com offers a mix of both fulfilling all kinds of audiences. In addition, you would not have to worry about the selective distribution of ebooks, because Pblishing.com sells such ebooks on all online channels. This ensures a wider database of readers and accessibility to your work. Overall, with minimized costs, focused teams, accessibility one can find their book in the top sellers. It is important to discover your potential and Pblishing will help you do this. Make wise decisions, with Pblishing it is going to be a climaxing journey to inevitable success.